Kiev has turned to the “practice of terrorism” instead of trying to peacefully resolve Ukraine’s crisis, Russian President Vladimir Putin said in commenting on an FSB report that it had foiled terrorist attacks in Crimea plotted by Ukrainian intelligence. 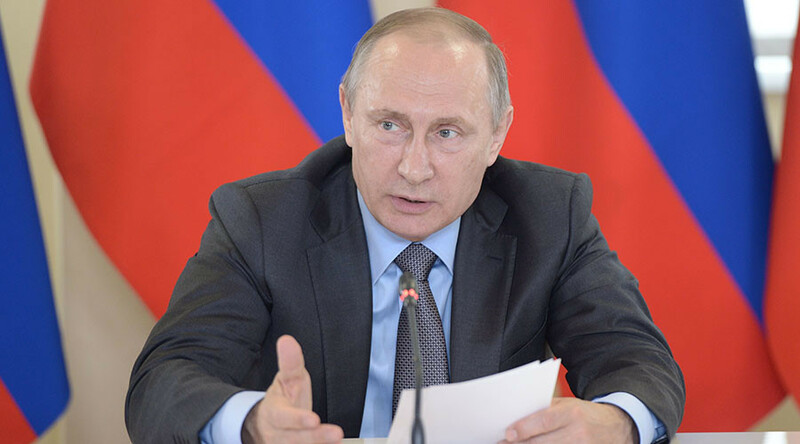 Moscow cannot turn a blind eye to the deaths of its servicemen who were killed during special operations to prevent terrorist attacks in Crimea, Putin said. Given that the Main Directorate of Intelligence of the Ministry of Defense of Ukraine (HUR MOU) was allegedly behind the thwarted terrorist attacks in Crimea, it is “pointless” to meet with Ukraine’s current authorities to seek a solution to the country’s crisis, Putin said. The leaders of Russia, Ukraine, France, and Germany were to meet in the so-called “Normandy format” to discuss the peace process in Ukraine on the sidelines of the upcoming G20 in China. However, Kiev has demonstrated that it’s not interested in peaceful negotiations, the Russian president told reporters, adding that he would like to address the matter with Moscow’s American and European partners as well. “I think it’s obvious that Kiev’s current authorities are not seeking for ways to solve problems through negotiations, but have turned to terrorism,” Putin said, adding that this new development is rather alarming. Russia's Federal Security Service (FSB) announced on Wednesday it had discovered a group of infiltrators in Crimea close to the Ukrainian border. Explosive devices and ammunition used by the Ukrainian Army’s special forces were discovered at the scene, while more attempts by Ukrainian raiding and terrorist groups to break through had been prevented by Russian forces this week, the FSB said. 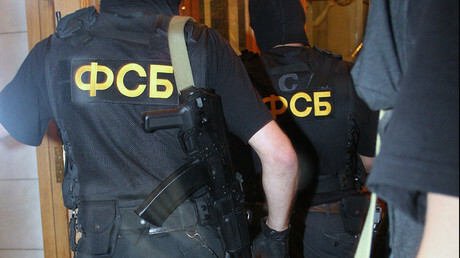 Kiev refuted the FSB report of a foiled terrorist plot, and instead accused Moscow of provocation. Stating that Ukraine "condemns terrorism in all its forms," Ukrainian President Petro Poroshenko refuted accusations that Kiev's military had been plotting to organize attacks on the Russian peninsula. Having called Moscow's FSB reports "senseless and cynical," the Ukrainian leader said Kiev is "committed" to bring back Crimea through "political and diplomatic means."